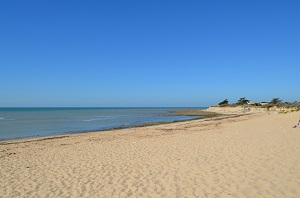 The village of Saint-Clément-des-Baleines, located northwest of the island of Ré, is known for its lighthouse, which is the highest point of the island. 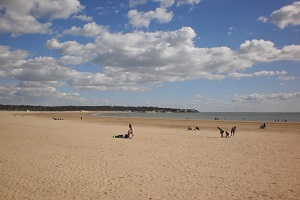 Sainte-Marie-de-Ré is a green seaside resort located south of the island of Ré. There are narrow streets with white houses and flowered hollyhocks in Ré-style architecture. Meschers-sur-Gironde is an ancient fishing village that came into vogue at the beginning of the 19th century, the station is situated on the Côte de Beauté and is surrounded by pine woods, notably the forest of Suzac. 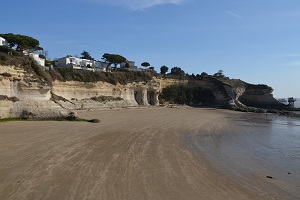 Situated in the southwest of France, at the mouth of the Estuary of Gironde, Vaux-sur-Mer is a small seaside station in the Charente-Maritime on the Côte de Beauté. 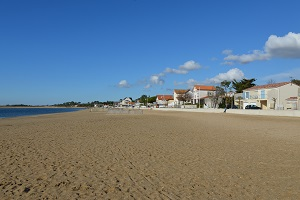 Saint-Georges-de-Didonne is a pleasant seaside refuge in France on the Côte de Beauté and is one of the largest in the Charente-Maritime on the right bank of the Gironde river. 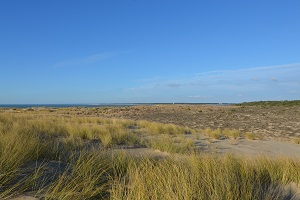 Located in the north of the peninsula of Arvert, facing the island of Oléron, La Tremblade offers unspoilt landscapes with the forest of Coubre and its beaches on the wild coast (west-facing beaches at the forest level – from the tip of the Coubre to the Spanish tip) renowned for surfing. 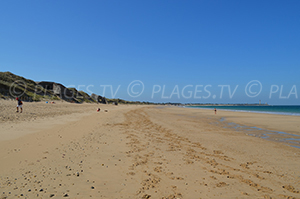 South of the peninsula of Arvert, La Palmyre is the seaside district of the Mathes. Located 20 km from Royan, it offers a very green environment in the heart of the Courbe forest in the departement of Charente Maritime. 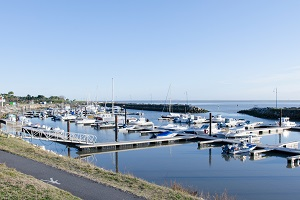 Marennes is known to be the capital of the oyster, less to be a seaside resort. 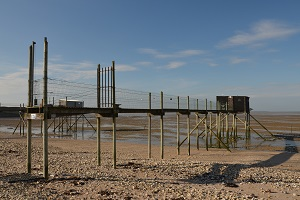 Surrounded by salt marshes, its activity is today turned to oyster farming. 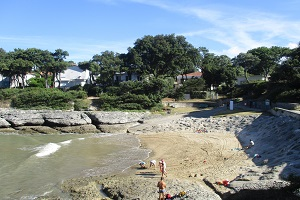 The town of Yves in Charente-Maritime is in the continuity of Châtelaillon-Plage (it shares with the latter the district of Boucholeurs) and only a few kilometers south of La Rochelle.